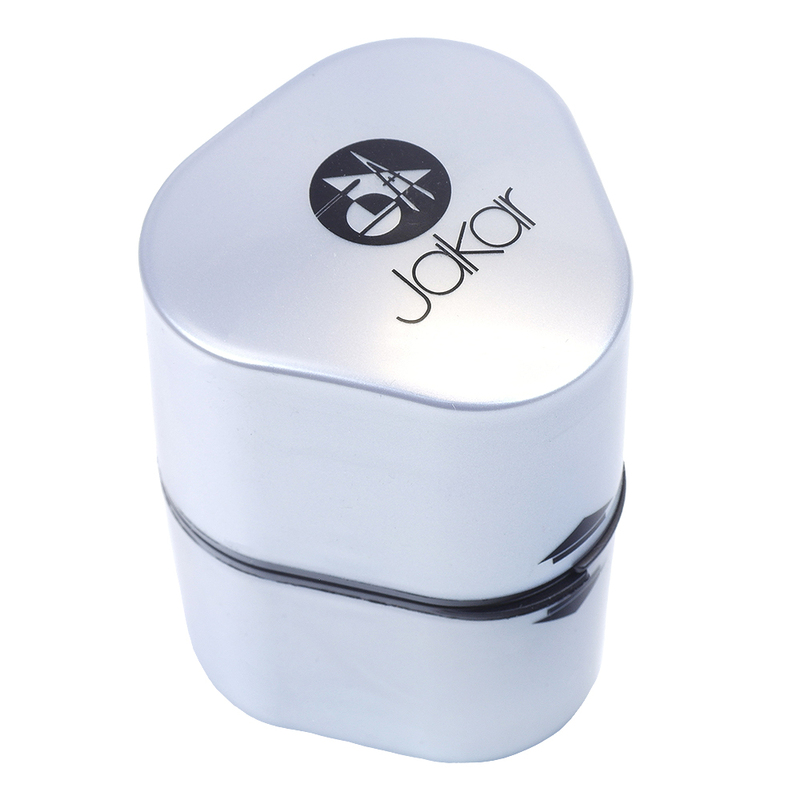 This fantastic Jakar Pencil Sharpener features 3 pencil sharpeners in one. 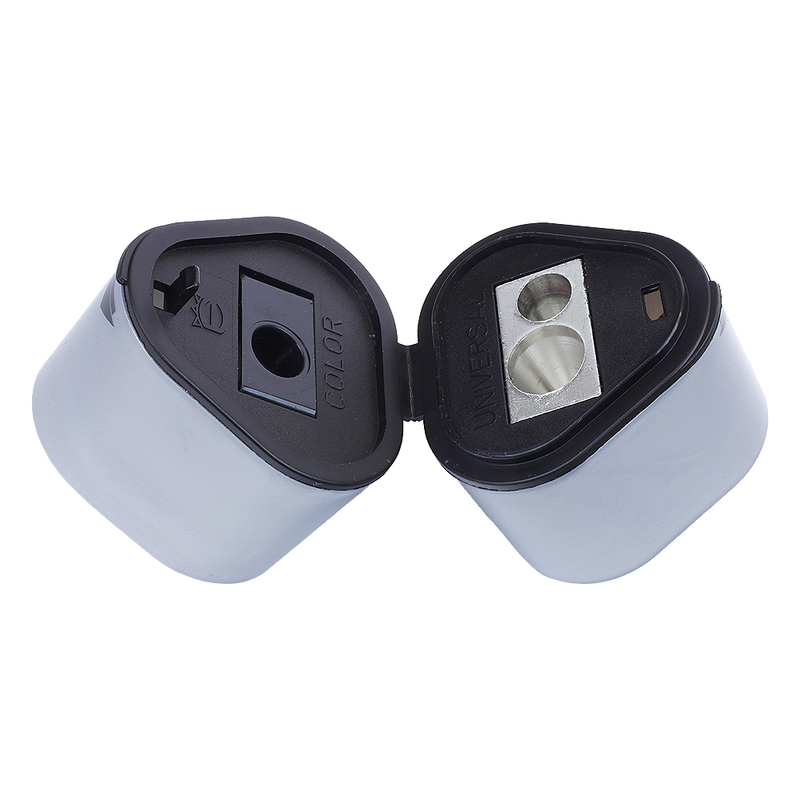 Featuring a double hole pencil shapener and a dedicated colour pencil sharpener at the opposite end, it will become an indispensible tool in your studio! 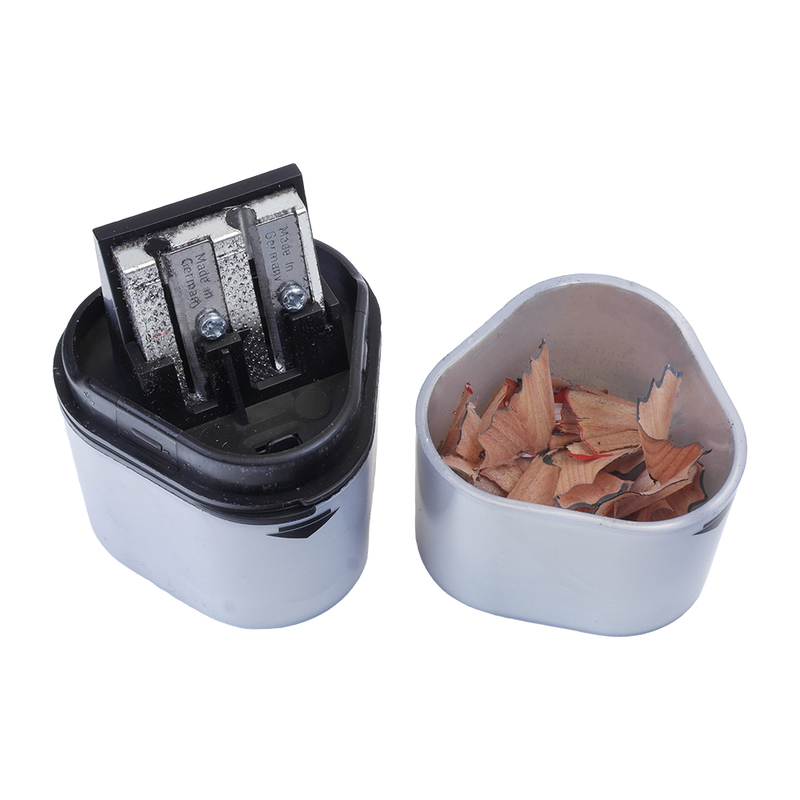 To access the sharpeners simply prise apart the two halves in the directions of the arrows. 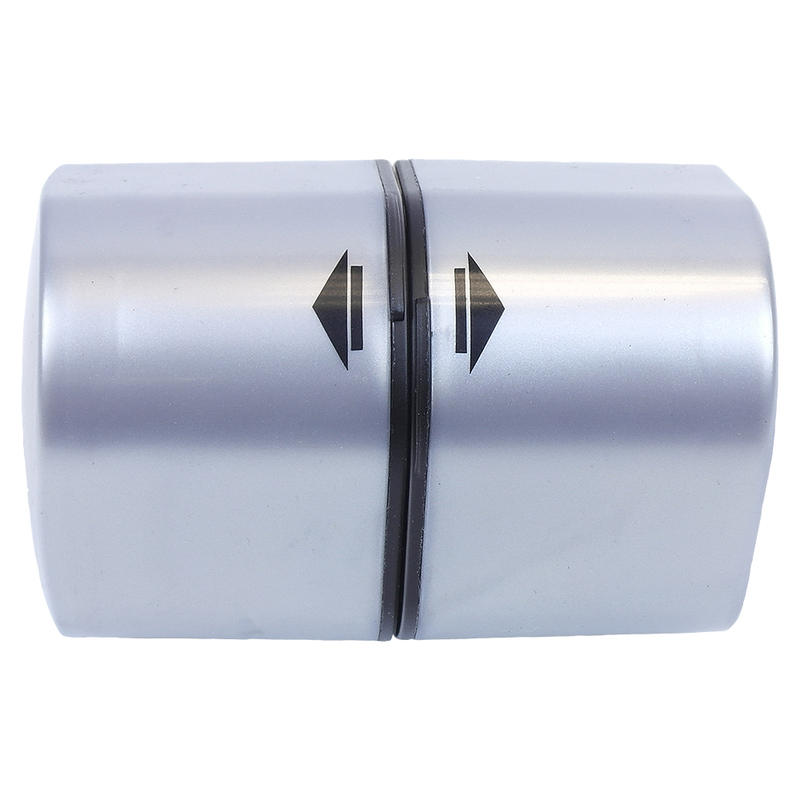 Both halves of the sharpener are held together by a hinge. To dispose of your waste sharpenings simply remove the silver cups at each end of the sharpener. Available in Silver, Blue and Yellow. Colour will be selected at random and will depend on the stock available.